Aussie Bush Hats provide high quality Australian made hats, boots, clothing and accessories to customers throughout Australia. Contact them today on (07) 4037 ####, or shop online! Are you thinking of buying a beautiful and stylish hat from a quality retailer for your children or for yourself? Do you intend to buy iconic Australian brands such as RM Williams, Driza-Bone or Akubra? Are you looking for a store that offers stocks Australia's best brands of coats, pants or waterproof vests? Look no further than Aussie Bush Hats. Whether you are interested in buying the classic Akubra hats, famous RM Williams products, Greenwich headwear, Bamboo clothing or Blundstone boots, Aussie Bush Hats has it all. Aussie Bush Hats has been operating since 1990 and, over the years, it's developed an excellent reputation among customers for its high quality products. Customer satisfaction is the primary focus at Aussie Bush Hats, that's why they only offer the best quality products to their customers. With nationwide delivery services, they can deliver your chosen product right to your door no matter where you are in Australia. With the wide range of products at your disposal, you are sure to find one that suits your needs. 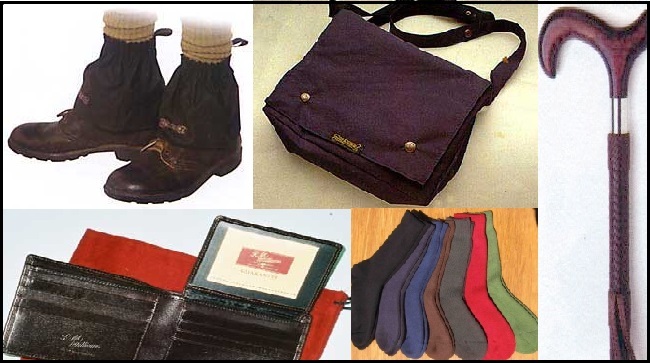 We also offer multiple accessories, such as backpacks and bags, cleaning care products, socks, wallets, purses, key rings, hat accessories and whips. 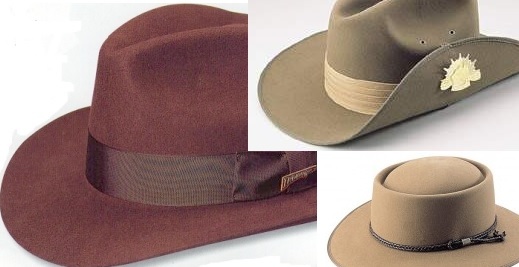 At Aussie Bush Hats, we offer the best products from well known manufacturers. For more information about our products, call (07) 4037 #### anytime between 9am and 11pm, Monday to Sunday. Further information about our range of products, styles, colours, and prices can be found on our website: www.aussiebushhats.com.au.